Waste transfer stations are very dangerous places. 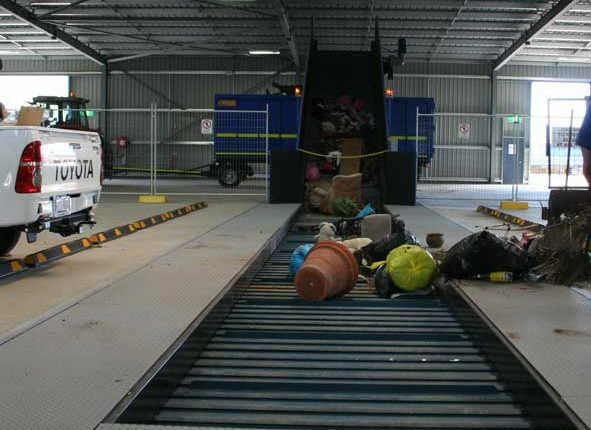 In 2014 NSW alone had two fatalities at Waste Transfer Stations with many more serious incidents going unreported. 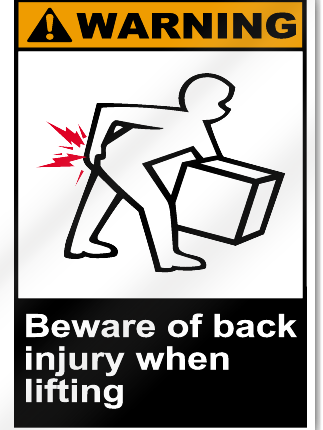 With the public, operators, delivery vehicles, machinery and lots of manual handling occurring in the same place, accidents and injuries are commonplace. Reporting on injuries and fatalities is not gathered on an industry wide basis so the facts are not well represented. It is clear that in Australia and around the globe these are very dangerous places and not enough is being done to reduce the risk to both the public and operator staff. 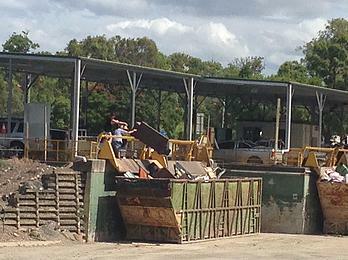 A major risk with Saw-tooth & Pit waste Transfer stations are falls into Waste & Machinery. 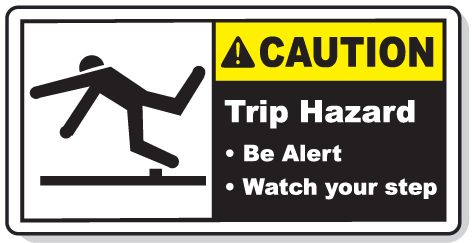 Sharp, jagged waste can have fatal consequences from a fall from even modest height. 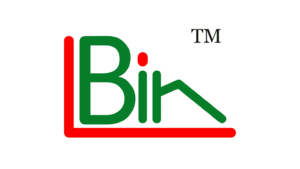 The LBin System eliminates falls to bulk waste with a Flat floor design. 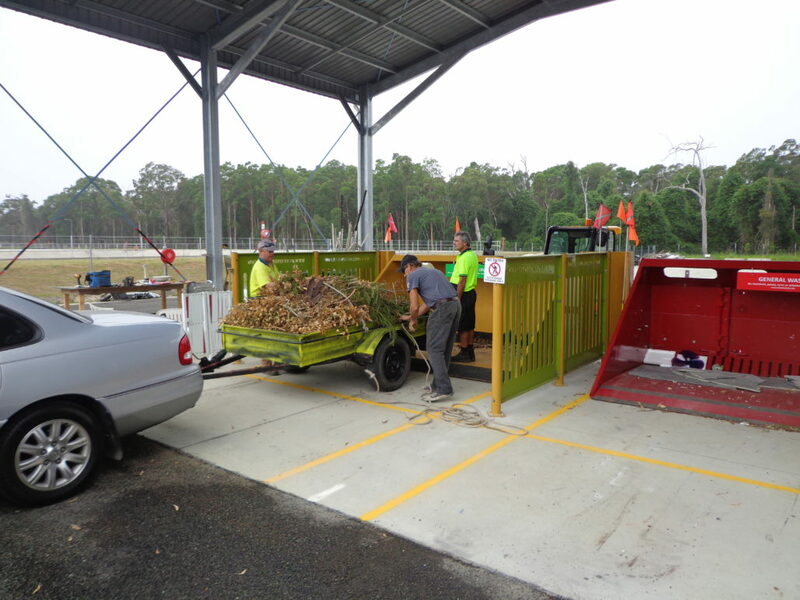 Conventional Waste Transfer Stations typically have Machinery & Trucks working in & around Public & Staff. 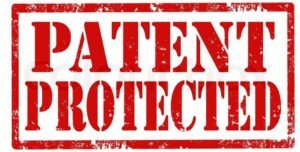 In most industries this is strictly prohibited. Several fatalities have occurred in recent years as a result of Machine interactions with people. Machines travelling over waste have also been known to create projectiles & Gas bottle explosions in close to pedestrians. The LBin System Eliminates the need for Machines & Trucks entering or passing through public areas. 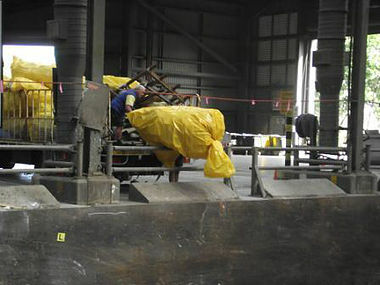 Barriers prevent the public form entering the machine areas. Stops prevent Machines from entering the public area. Machines are not running over waste to explosion and projectile risks are eliminated. 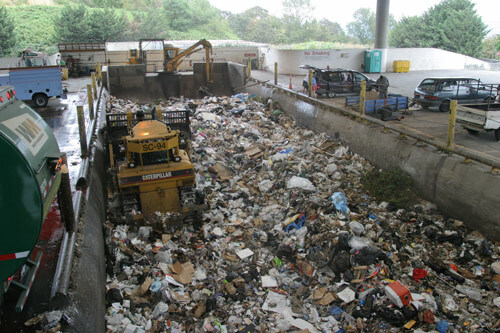 For more detail on reported Serious Injures & Fatalities in Waste Transfer stations click here. Commercial Vehicles & Public together. 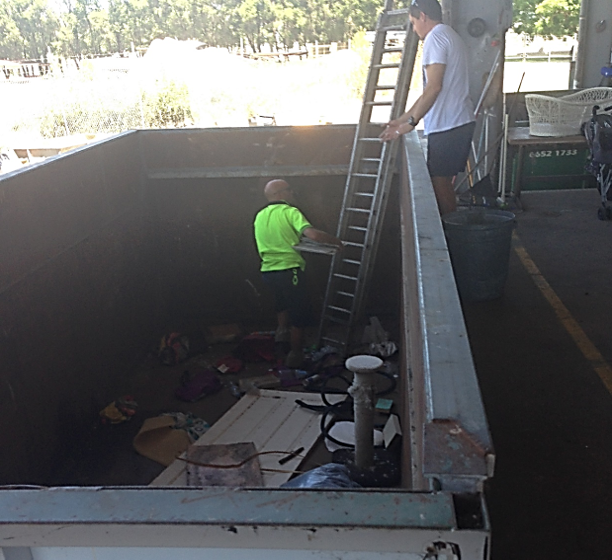 Back Injury, strains & Lacerations are but some of the injuries that are common place at waste transfer stations. 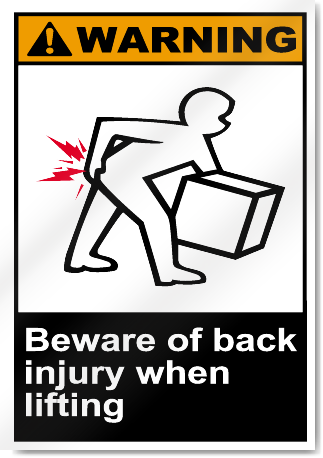 Most are associated with manual material handling, the more that materials handling is reduced the less common the occurrence of these injury types. Efforts to prevent the high risk injuries, by increasing separation and installing barriers and stops has lead to an increase in these lower consequence injuries. 1.5m High Barriers to prevent Public from going into Machine area. Segregated Path and Zone for waste transfer trucks. LBins™ are only part of the System. 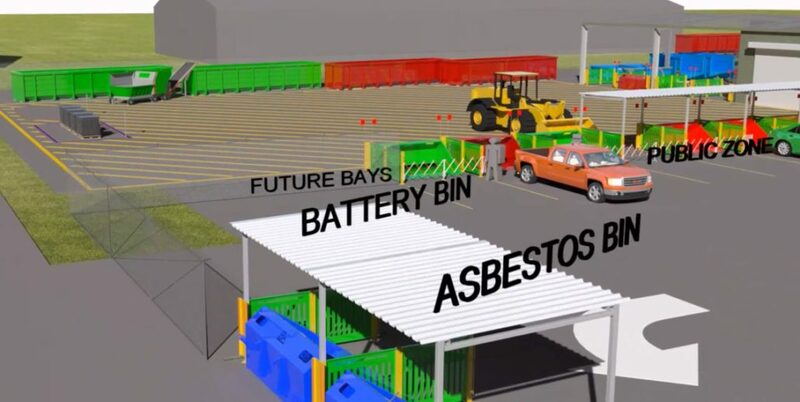 BumpBays™ & SheltaBays™ provide the separation functions critical to prevent most common causes of fatality and injury at Waste Transfer Stations. Separate, contained work zones for the public, recovery staff, machines and transfer trucks. 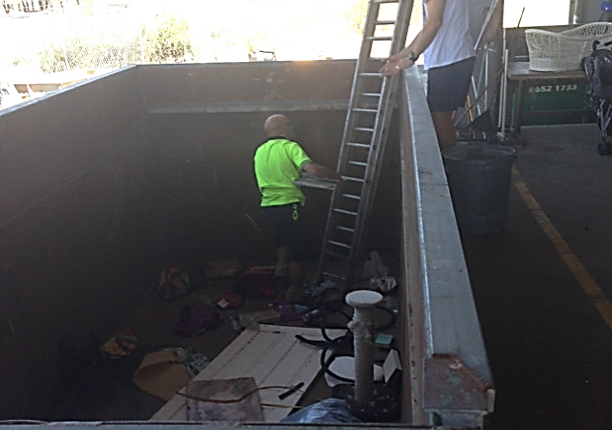 Flat floor operations means no falls into pits or bins. 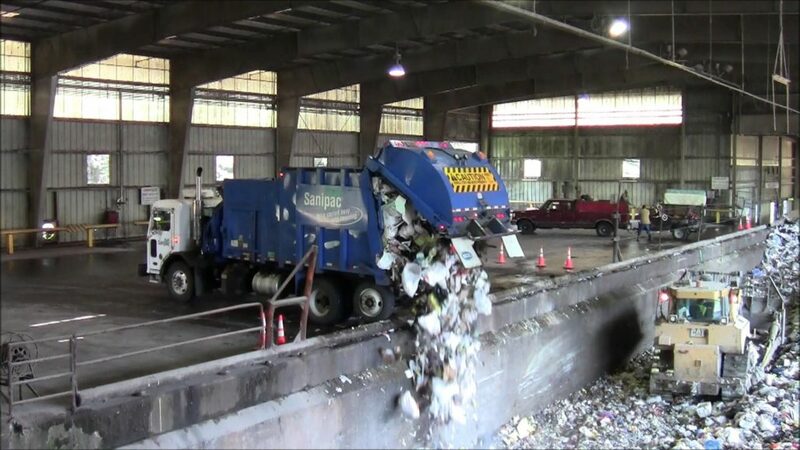 Sorting, is done by skilled staff in a sorting area away from the public. 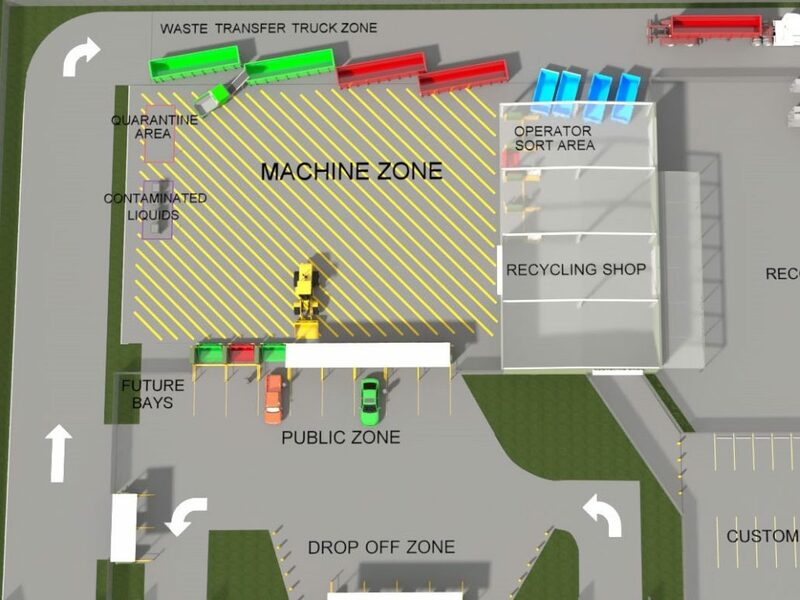 Machines & Trucks operate in contained zones outside of Public and Recovery personnel spaces.